Makeup Brushes Add a splash of color to your makeup brush collection! 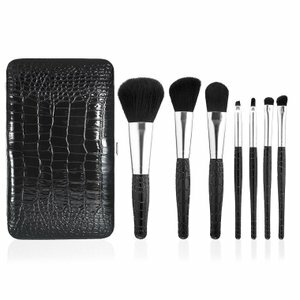 This set of 12 professional makeup brush set from Sedona Lace comes with 4 face brushes and 8 eye brushes. Sedona Lace has provided makeup essentials to customers from all over the world! 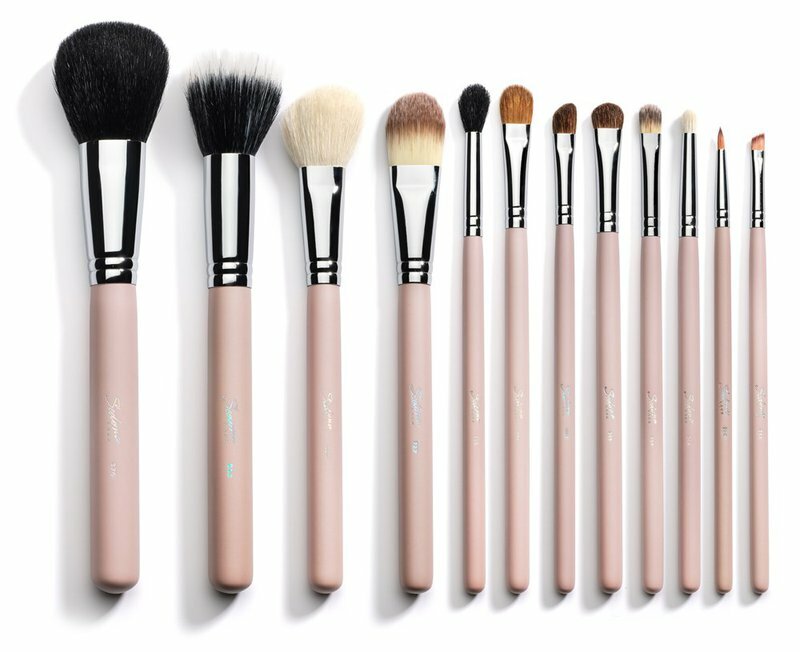 Each brush is crafted meticulously starting with the wooden handle, which is glazed with a durable pink pearl finish. The bristles are composed of either natural or synthetic hair. The material of the bristles confer distinct dynamics to the brush and every bristle composition is designed to deliver optimal performance for each style of brush. 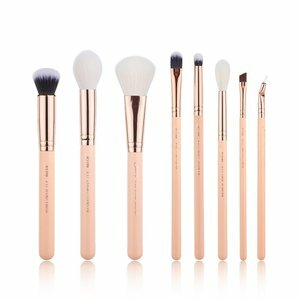 Whether you are a professional makeup artist or just a makeup enthusiast, this unique brush set is a must-have for your collection. 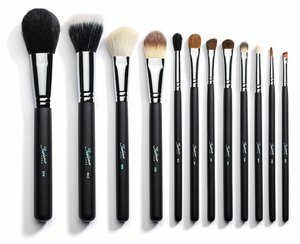 The following brushes are included Powder Brush 376 This sculpted brush head with natural bristles, allows for more precise placement. Great rounded top for "all over" application of loose powder. Duo Fibre Brush 813 This brush is known to add the finish of an "airbrush look" when using liquid foundation, not the best brush for creme foundations. 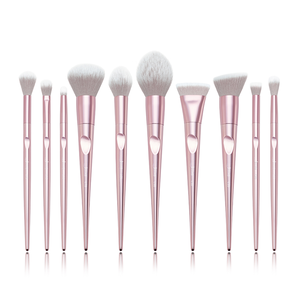 The great natural bristles of this brush help with the application of blush, also used as a highlight brush. Foundation Brush 727 The synthetic bristles on this brush are non-absorbing to help keep your foundation on your face and not on the brush! Tapered Oval head gently helps to blend the foundation into place. Works well with any Liquid/creme products, but works best with Sedona Lace's 10 color camouflage concealer palette. Large Angled Contour Brush 850 This angled shaped brush works best when used for applying blushes. Used to apply cheek contour, could also be used wet as a foundation brush. These natural bristles are best when used with Sedona Lace's Contour and Blush Palette. Concealer Brush 954 This Rounded flat shaped, thin precision tip brush with synthetic bristles allows flawless application of cream or liquid concealers underneath the eye or in hard to reach areas, like the inner eye or lash-line. Medium Angled Shading Brush 407 This angled shape, yet flat with natural bristles brush, is best used underneath the eyebrow and inner corners of the eyes. Also great use for blending shadows outwards. Small Angled Brush 561 This stiff natural bristled brush is angled to help create the perfect eye brow when filling in. This is an essential brush when applying gel or creme eyeliner. Large Shader Brush 941 This flat shaped brush is ideal for applying eye shadow primer and creme formulas. Could also be used for concealers in precise areas. Natural bristles. 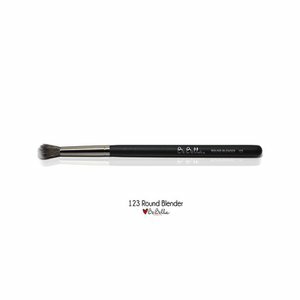 Tapered Blending Brush 863 This brush has a rounded and tapered top and a perfect size for applying and blending an all over shadow. Packs color into the lip and also blends for a soft result. 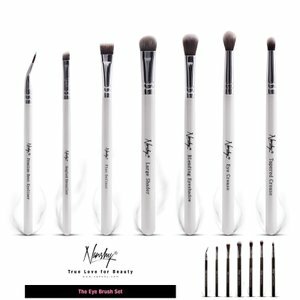 These natural designed bristles are best when used with Sedona Lace's Ulta shimmer 88 palette/matte 88 palette and the 120 pro palette first edition. Pencil Brush 904 This brush is name of natural bristles and is perfect for smudging out eye liner Great for applying color in the crease and outer corner of the eye. This brush can easily create a gorgeous 'smokey eye' look. 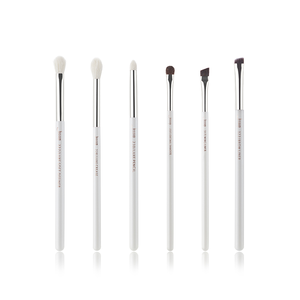 Eye Shading Brush 305 This brush has a soft rounded top to helps apply loose eye shadows and pigments. Ideal for packing on a lot of pigment and keeping an intense color. Natural bristles. Eyeliner Brush 772 This extra fine brush with natural bristles helps give a precise line when applying liner.